We Heard the Call, We Answered… Now What? 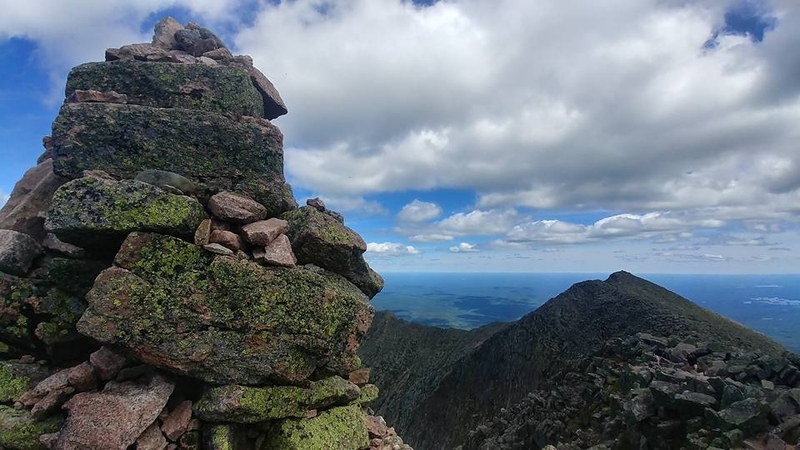 There is a particular day in every aspiring thru-hiker’s life where we suddenly heard the call of the wild, or for me in particular, Katahdin’s beautiful voice in my dreams. All of a sudden the future hiker’s life changes, and the call is answered, no matter the cost. Many of us worked over time, saving for years, to prepare for day one of the Appalachian Trail. Countless sleepless nights are spent fretting over gear, researching, reading over maps… only to have the AT throw out every single plan made from day one. Suddenly, all of the time between that first moment of longing to that first step on the trail collapses into one beautiful moment when all of the preparation was worth it, and the journey of a lifetime begins. And then we hiked. We hiked through the snow. We hiked through gusting winds and freezing rain. And more rain… and still more rain. We hiked in blistering heat on rough and blistered feet. We hiked through the rough mental days. We hiked for the smiles, for the sunny days, for a warm bed in town, for that breathtaking view. Angels helped us on our way and we made lifelong friends. We laughed, we cried, and we soaked in every sunrise and sunset as if it was our last. We lived. And then one day, suddenly, the journey is over. Maybe it is over due to sickness. Maybe it is over because of injury. Maybe just one more day of rain would have driven you insane. Or you actually made it. You hiked over 2,000 miles. The goal is complete. Time to go back down the mountain and re-enter civilization. 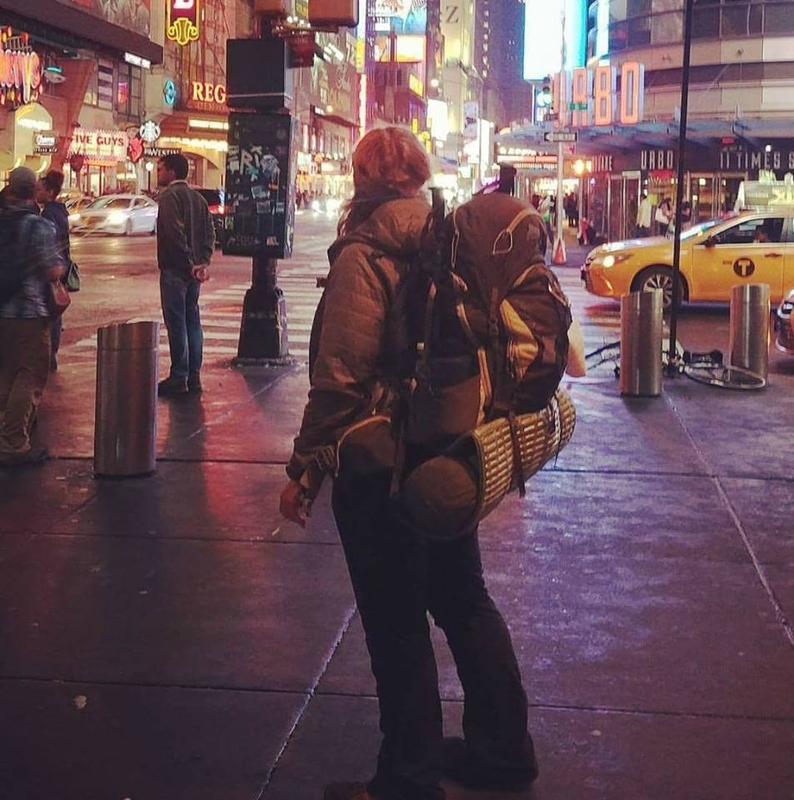 On that last day, the long -distance hiker, who has lived in the forest for roughly half a year, is shoved into a noisy plane, train, or bus, and very quickly transported back home. Then… we’re home. We take some time to rest. We go back to work. Start a new routine. Adjust to society’s standards. Or try to. And for many of us, post-trail depression rears its ugly head. There are no blazes in the real world to guide us. Our worries have gone from simple needs such as finding water and shelter, to the many demands of the modern world. It can become overwhelming very quickly. So, to the class of 2018, I know you have already prepared for the AT. Most likely every moment of at least the past year has led up to this spring. 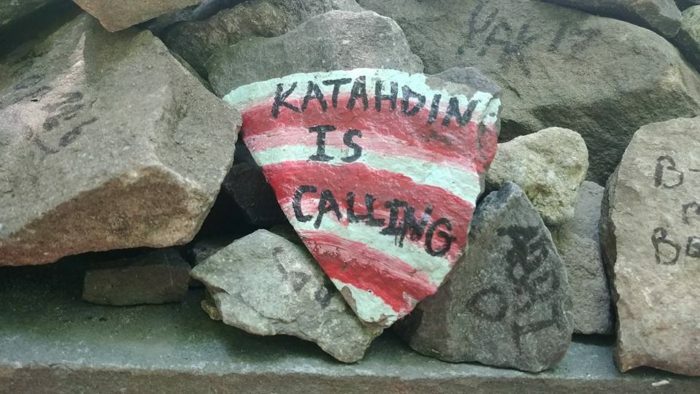 You have all the gear, your shakedowns are done, and now Katahdin awaits you. However, not all of your planning is done. Please prepare for what happens when you return home. Make goals that stretch beyond your thru-hike, instead of returning lost and waiting for something to happen. Don’t think that post-trail depression won’t happen to you, because it most likely will. I am not trying to scare you, just informing you of an ugly side to long-distance hiking which, in my opinion, is not talked about enough. “When I got back I actually had to move in with my folks; something I haven’t done since high school. I was going stir crazy; ended up getting a job at a nearby REI, to stay busy more than anything else. I was pretty sure my old job would hire me back in a month or two and I was also hoping on an opportunity to join a film crew for a film about thru-hiking. Both ended up falling through and I was pretty bummed out for a while. Still am, frankly. I’ve been pursuing jobs with parks and such thinking that would help but I have come to realize that it’s really just a means to an end. And as for me, I had to get off trail after about 700 miles due to injury. Going home without accomplishing your goal makes it that much harder. I am currently working at my old job, and crashing with my folks on their farm. 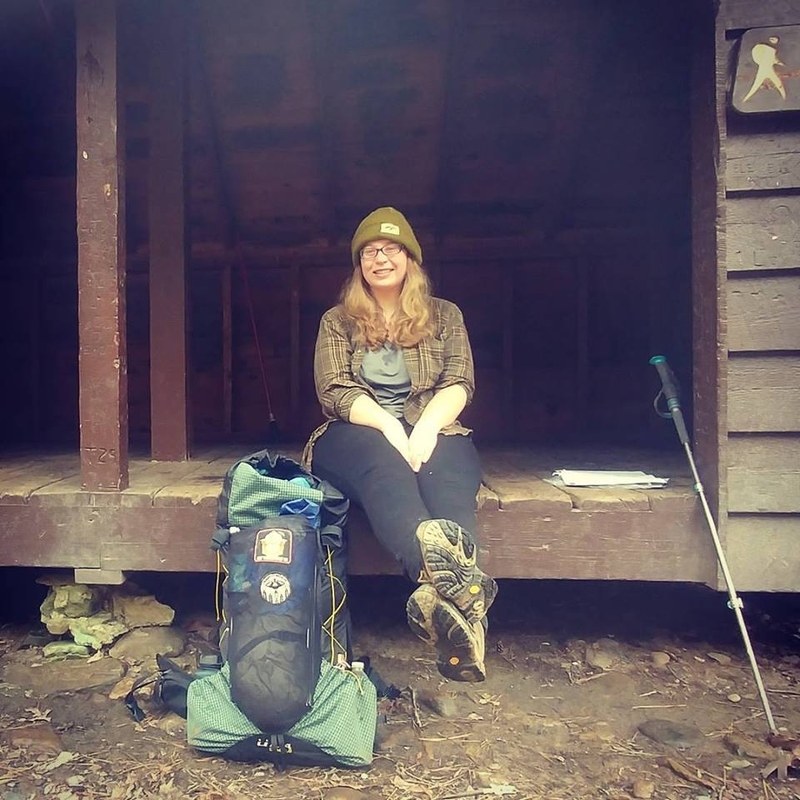 I gave up my apartment and all of my savings to hit the Appalachian Trail; now it is back to square one. The idea of being tied down in a lease again terrifies me. I have developed problems with claustrophobia and my anxiety, which had all but disappeared on trail, has become worse upon returning home. However, the weather is warming up and soon spring will return. I have been going on short hikes, reintroducing my knees to ups and downs. If all goes well I will be out there again soon, slowly finishing what I started. Good luck, aspiring thru-hikers of 2018. You have made it this far; now it is time to see where the trail takes you. 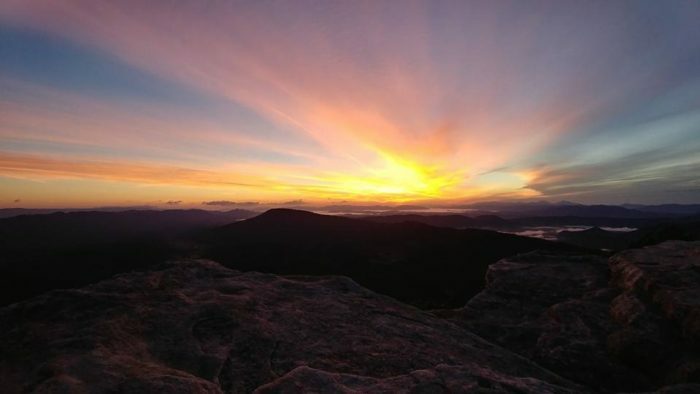 On your worst days, remember there are some of us who would give anything to be back on the AT, even on the bad days. I have suffered with depression on and off for years but recently came out of this severe low point with a brand new attitude to tackle hardships and live life to the fullest. This led me to attempting a flip flop thru-hike of the AT in 2017, making it approximately 700 miles before having to leave due to knee issues. I am hoping to continue LASHing the trail until completion. 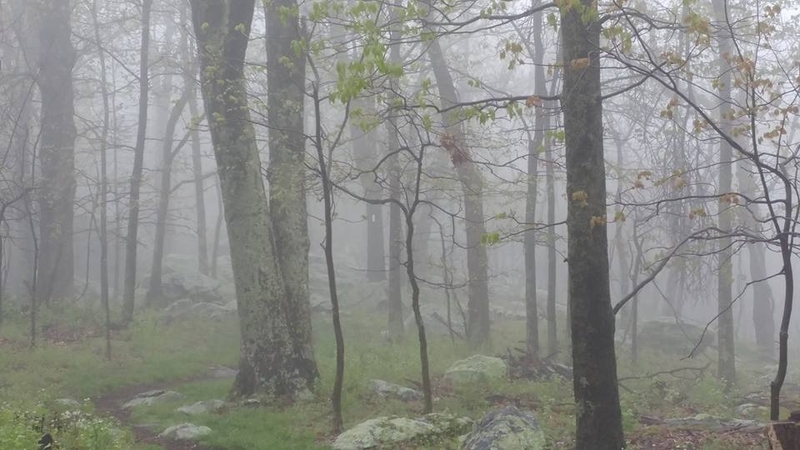 I grew up deep in the middle of nowhere in Virginia and have loved exploring more of my beloved Appalachian Mountains. I don’t normally have a a problem with depression but there have been episodes. As such, I was thinking that, since I live in Alabama and I am originally from Georgia, would it help the depression to hike SOBO? It would be like I was “walking home”. Thoughts? I don’t think direction would factor in that much; going sobo would just make the trip home logistically easier.